Home / Ifugao / Igorot / Igorot Hotties / Igorot Hunks / KIX / R U Tough Enough / R U Tough Enough 2017 Grand Winner / R U Tough Enough Finale / Renz Lou / Renz Lou Lagria / Igorot Hottie and Team Runner Rocky's Member Renz Lou Lagria is KIX Toughest Pinoy 2017! 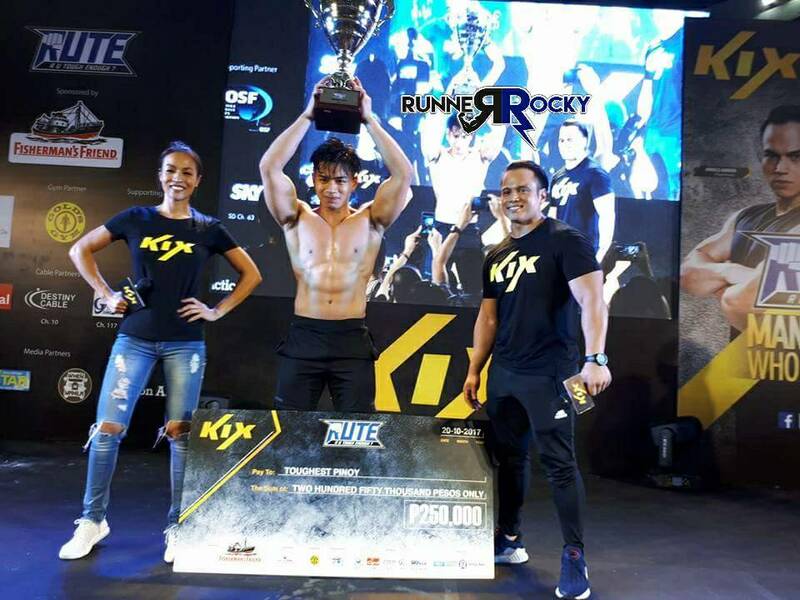 Team Runner Rocky's very own member Renz Lou Lagria was just recently hailed as the grand winner of an obstacle race reality show. The youngest contestant in the group, Renz defeated the other candidates. Let's take a recap of the event during the final round where Renz was hailed victorious. Then later on my succeeding posts, I will share with you more of his videos including his CNN interview. A 20-year-old Igorot man hailing from the “City of Pines” has been declared the Philippines’ toughest! 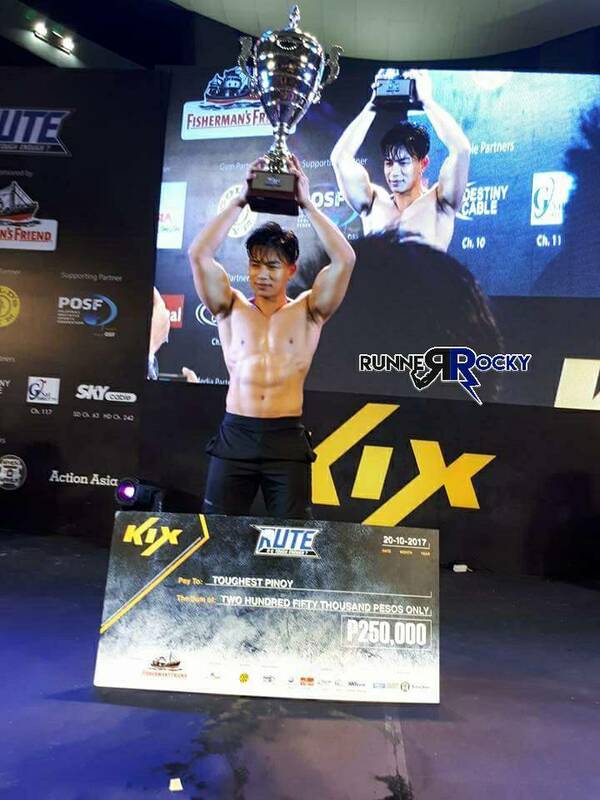 Renz Lou Lagria bested 9 other competitors doing a series of physical and mental challenges to win the title of Toughest Pinoy at this year’s KIX R U Tough Enough? 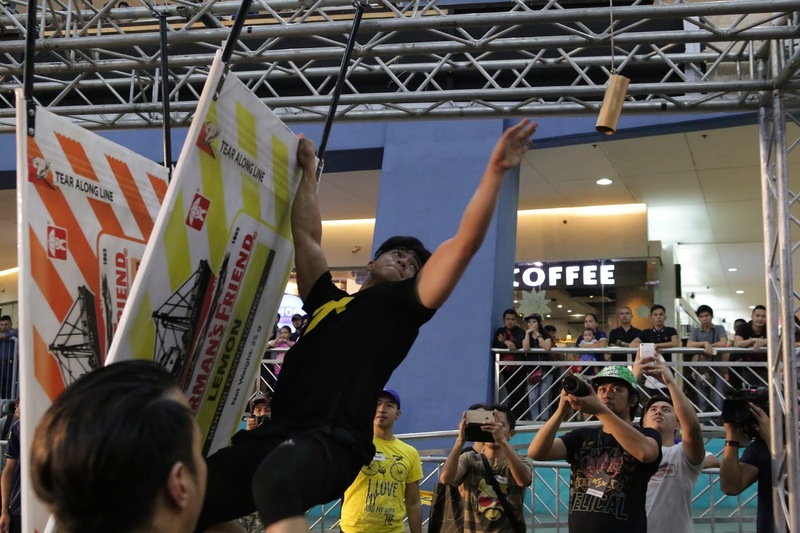 final showdown held at the SM Mall of Asia last October 20. On its third year, the competition introduced the “Man vs. Woman” edition with ambassadors Aubrey Miles and Arnold Aninion. Hundreds tried out for the title but only 5 men and 5 women faced off in R U Tough Enough? final showdown. 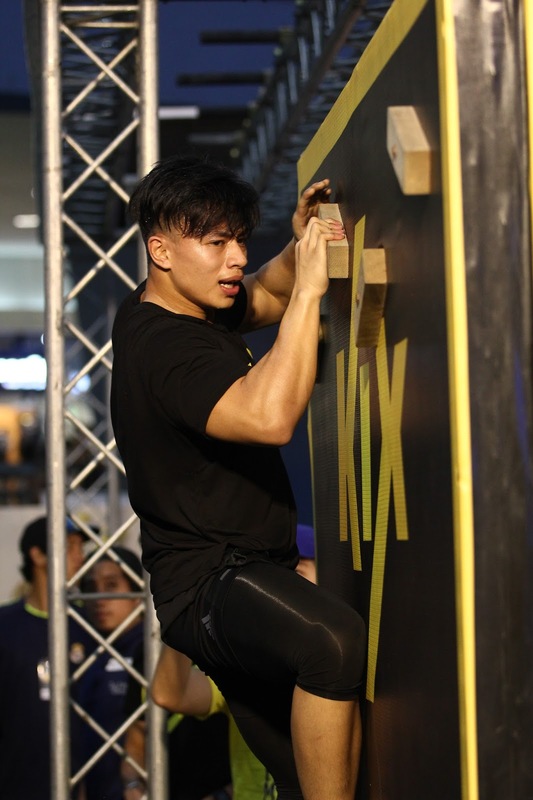 The new toughest Pinoy is a Baguio native who has started his love for fitness as young as 8 years old when his father would bring him to gyms and various sports events. Renz shared that his family is also his number one inspiration and on the day of R U Tough Enough? final showdown, his family even came all the way down from Baguio to support him. 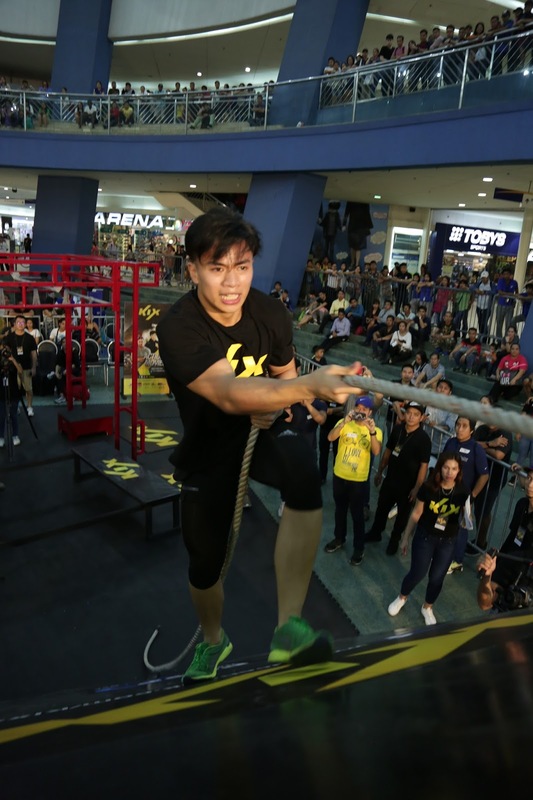 Beyond the title and bagging the cash prize of P250,000, Renz sees his win as a stepping stone to playing a more active role in the fitness industry. He wants to help other people who also aspire to improve themselves. R U Tough Enough? Philippines is sponsored by Fisherman’s Friend, the powerful adult candy with added benefits, supported by venue partner SM Mall of Asia, gym partner Gold’s Gym, supporting partner Pilipinas Obstacle Sports Federation, as well as cable partners Cablelink, Cignal TV, Destiny Cable, Gsat and SKYcable; and media partners Philstar, Philstar global, WhenInManila.com and Action Asia. KIX is the ultimate destination for action entertainment in Asia. KIX offers action fans a high-octane blend of programs including mixed martial arts combat events, blockbuster action movies, hit action series and cutting-edge reality shows. With first and exclusive premieres every month, KIX guarantees you non-stop adrenaline-pumping entertainment. So get into the action with KIX! Guerilla Race Goes to Vigan Ilocos Sur this 2018!